ProValue - Commodity Contracts - Direct supplies. If you are interested in the supply of wheat, flour, oil and petroleum products, geological formations, goods and raw materials under annual contracts directly from the manufacturer, you can get actual offers. 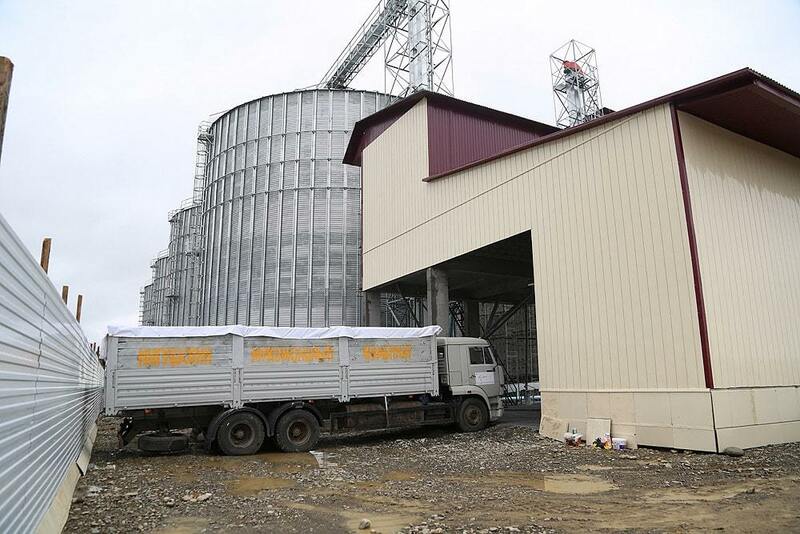 We are ready to supply wheat flour of the highest, first and second grades, in bulk, directly from the Ingush Flour Mill. 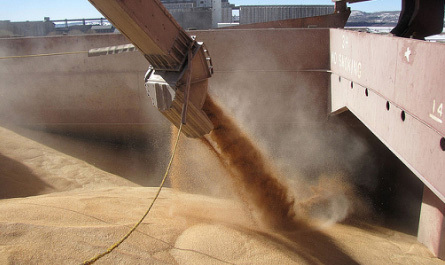 We have the opportunity to organize a contract for the supply of wheat grown in Russia, from the largest grain company, from its grain terminal. 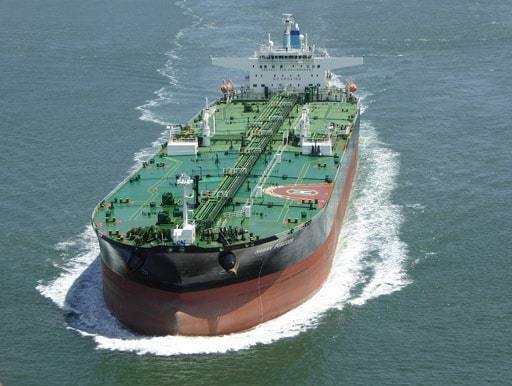 We are ready to offer the supply of Bonny Light crude oil from Nigeria, through a company with experience in the crude oil market. We appeal to you with an offer to organize the business of supplying of oil to refineries and companies. White, green Jade. Imperial Jadeite. From the deposits of Buryatia and the World. From ornamental to jewelry quality. Want to be aware of new offers from ProValue? Everything flows, everything changes. Free volumes appear, and they are quickly contracted. It is important to always have access to a source of direct supply of goods and raw materials. Enter your Email and we will send you all the relevant information of transactions and conditions.